J-140, M.I.D.C. Tarapur, Boisar, Dist-Thane-401 506, Maharashtra, India. 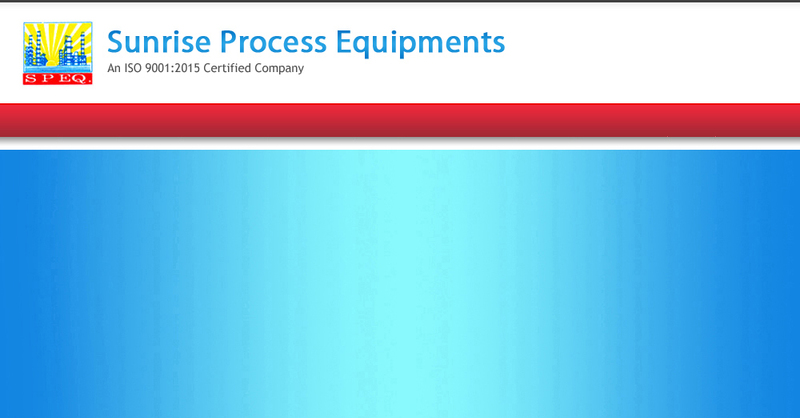 Suppliers Of Equipments In India & Abroad. 102, Shree Rameshwar Tower-A, Shimpoli Road, Near Gokhale High School, Borivali (West), Mumbai - 400 092, Maharashtra, India.